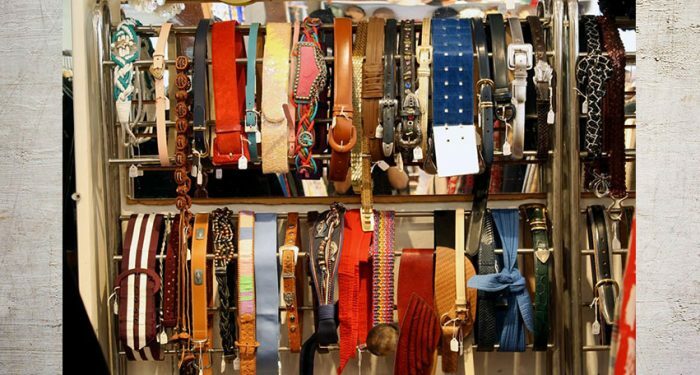 Finding real vintage clothing in Santa Rosa CA can be a challenge, even when you know you can find styles from past decades recreated in every available department store. Some looks never quite go out of style and there’s a good reason for that. Classics always look good! Wearing real vintage clothes has its own special appeal, including wearing a piece with history. Most vintage clothing is well-made and has already lasted decades, and it will last decades more. 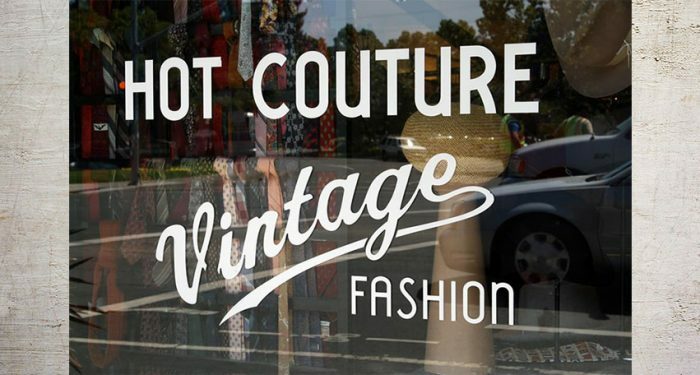 At Hot Couture Vintage Fashion, we’re well-versed in what makes clothing great. Our founder, Marta, has over 45 years of experience in buying and selling real vintage clothing, starting in Texas and eventually ending in Santa Rosa, where she’s been ever since. We’ve been in our same storefront since the 80s, building up our collection of curated vintage clothing over the years. Our stock most ranges from the late 1940s to the 1980s, but occasionally we offer pieces that are even older – sometimes as old as the Victorian era! Our inventory does not go past the 1980s for original pieces. Another benefit of choosing real vintage clothes is that they fit nicely into the sustainability movement. Wearing existing clothing reduces textile waste and helps you maintain smart consumer habits. We do everything we can to ensure our inventory remains affordable to anyone who wants to wear it, with most of our womens day dresses on offer for between $40 and $70 and mens shirts ranging from $20-$50. Find high-quality pieces for less than you’d pay for new, name-brand clothing. They look just as good and they’ll probably last longer! You can stop by anytime to see the real vintage clothing we have on display in Santa Rosa. Visit us in historic Railroad Square and find totally unique clothes! We also offer costume rentals for any time period. A rental includes an outfit, accessories, shoes, hats, belts, purses, and anything else you need to complete the look. Recreated pieces from earlier eras are also available for rent.